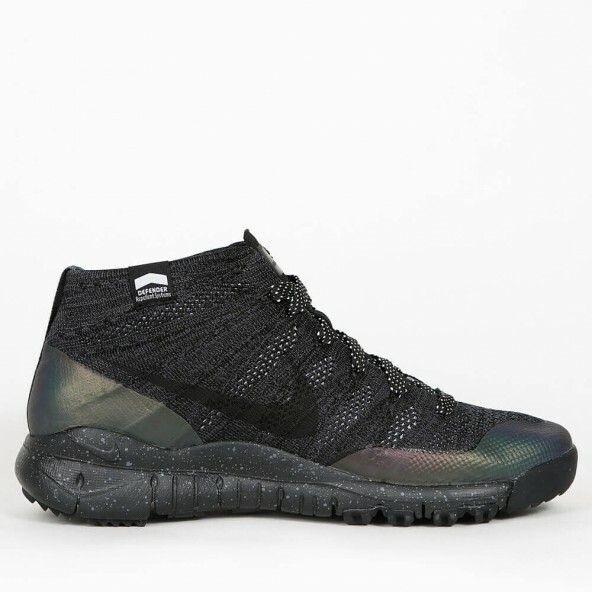 The new Sneakerboots from the Nike Sneakerboots Holiday 2015 Collection combine the style of sneakers with the functionality of boots and altogether provide a great wearing comfort for sneakers at cold temperatures and protection against all weathers. 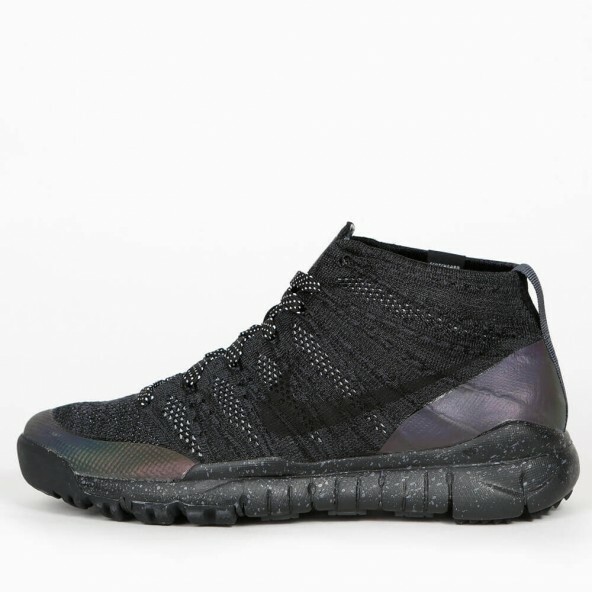 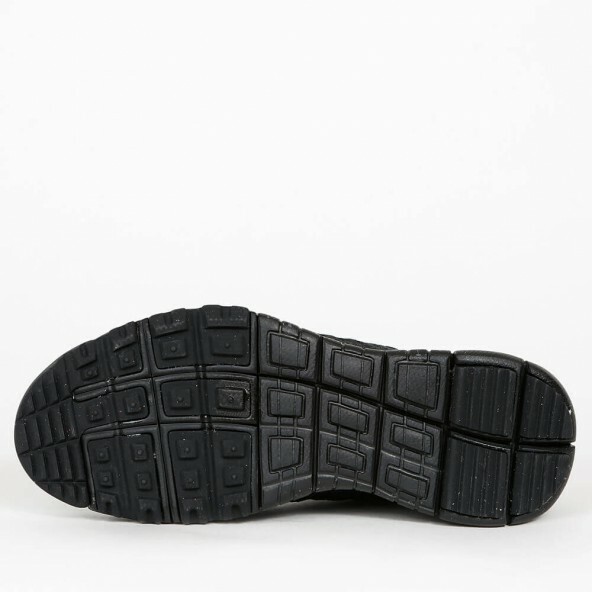 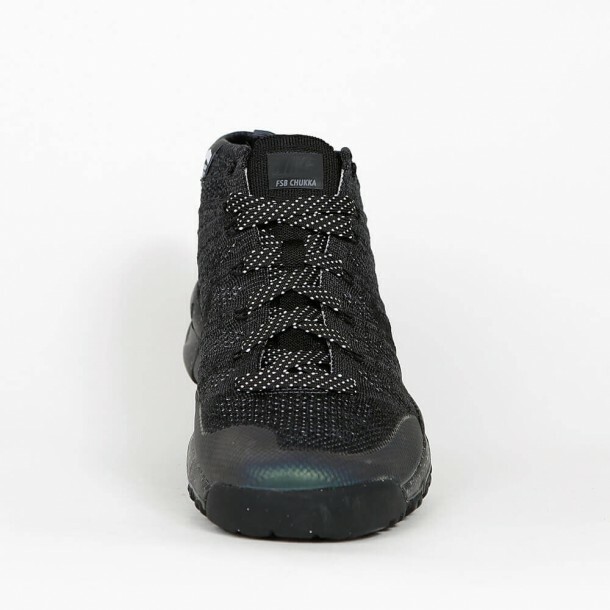 This model for men has got a black Flyknit upper that keeps you warm, is light and also water-repellent. 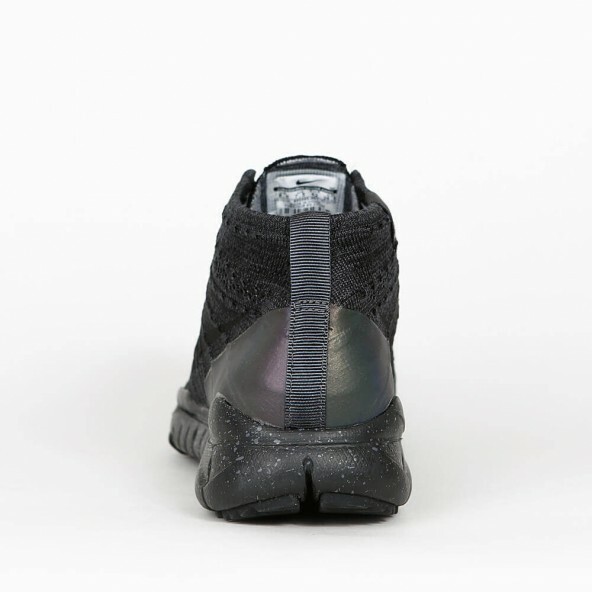 The reflectors ensure visibility even on the greyest days.